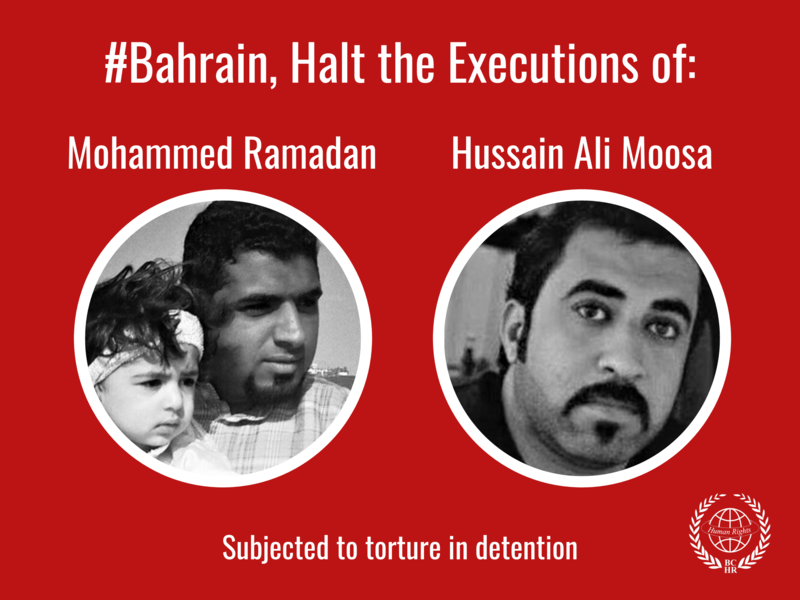 The president of the Bahrain Centre for Human Rights (BCHR). He is also a prominent international human rights activist. He is a member of the Advisory Committee of Human Rights Watch's Middle East Division, Deputy Secretary General for the International Federation for Human Rights (FIDH), former chairman of CARAM Asis, and Founding Director of the Gulf Center for Human Rights (GCHR). In 2011, Rajab received the Ion Ratiu Democracy Award, presented annually by the Woodrow Wilson International Center for Scholars. 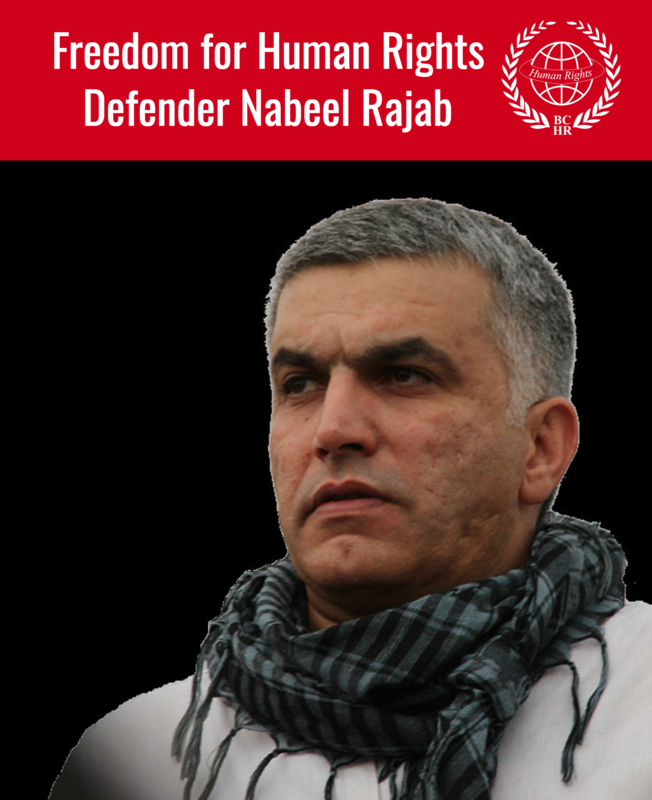 Nabeel Rajab is currently detained. For details of his current detention please check here. The Vice President of Bahrain Center for Human Rights. Currently living in Germany as a result of forced exile.